Have to love the first one. Second one's good with some of the major anime players. But I gotta go with the third one, it's good and this is an anime site. 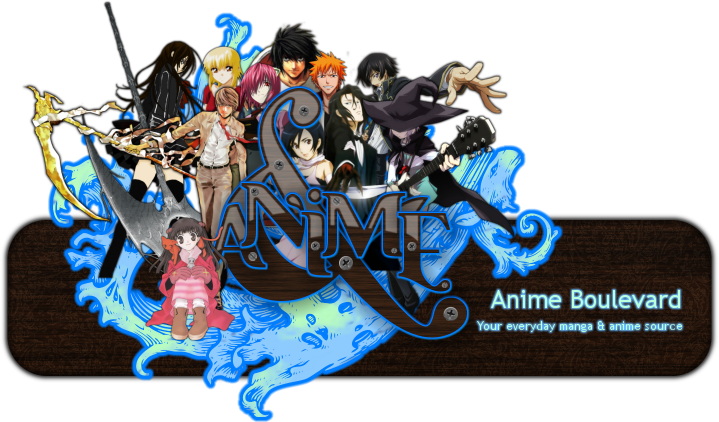 What better than to have a banner with so many anime characters in it, also some of the major ones. OK thank you for voting! Others? I choose number three...it had so many characters, I really liked it. and it has alotta characters in it. Thank you for voting! Any others? You will learn very fast! It is interesting. Do you use animator? to make it change pics? 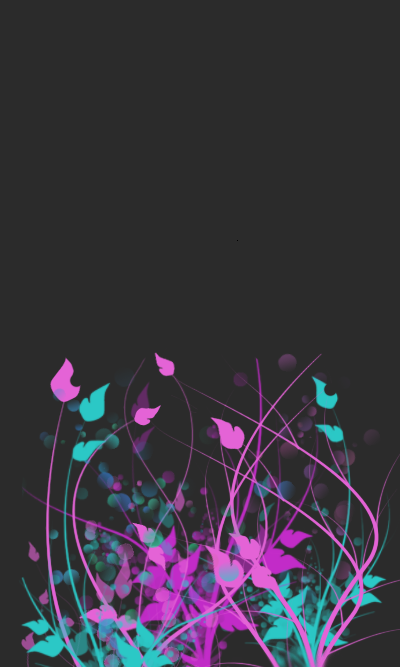 OK I have got used to Gimp and I make everything there!